395 sold in last 7 days. All Items will be provided separately. One pack will last for more than 40 washes. 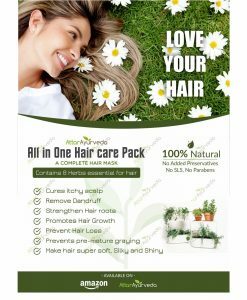 All in one Hair care pack is a powerful formulation of well-known herbs which are responsible for strengthening of hair, promoting hair growth, removing dandruff and various other benefits. Haircare Pack is beneficial for both men’s and women’s. 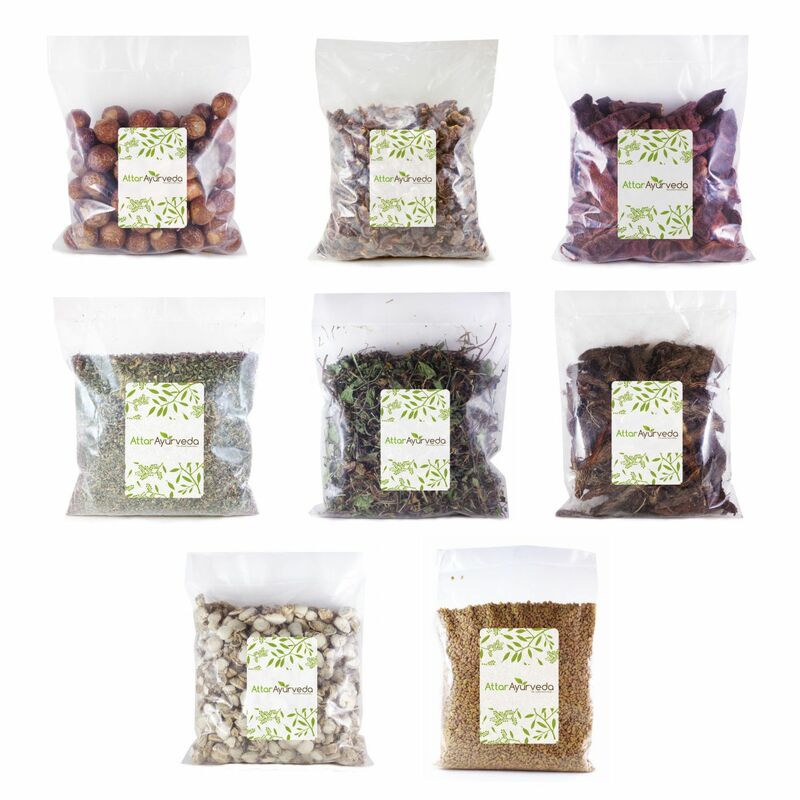 This pack is 100% herbal and free from any side-effects. Makes hair soft, shiny, silky and bouncy. Why does this Pack work? 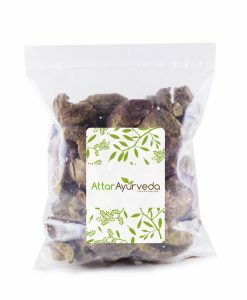 Amla: A fruit that is best known for its high vitamin C levels, the Indian gooseberry, is great for hair, adding luster, softness and doing away with the dryness of the scalp. It is also a rich source of essential fatty acids that serve to keep the hair follicles strong and nourish the hair from the roots. 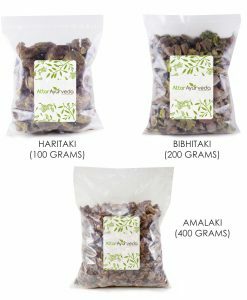 Shikakai – Shikakai has a low pH level and hence is a natural cleanser for your scalp, cleansing it gently and with its natural elements is believed to promote hair growth and also reduces hair fall. 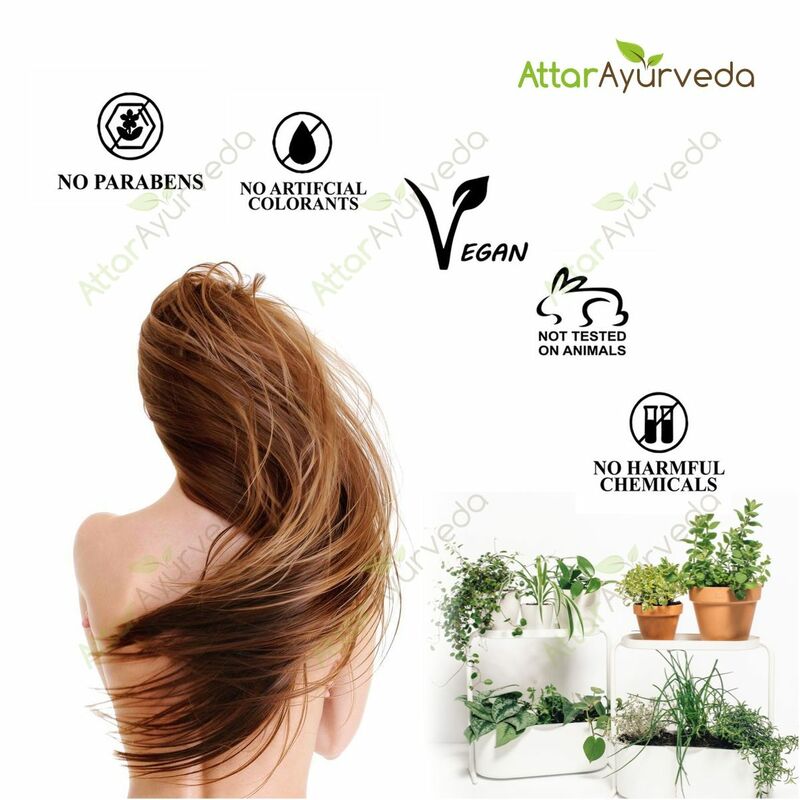 Bhringraj – It is also known as Kheshraj (King of hair) and is highly beneficial in curing baldness, promoting hair growth, preventing hair fall, preventing dry scalp and also add a natural shine to your hair. Brahmi – Brahmi is a powerful brain tonic as well as hair binder. Brahmi strengthens your scalp and is really good in preventing Hair loss. 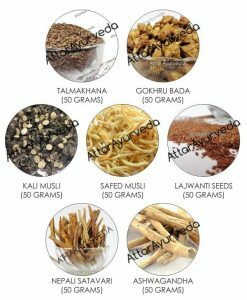 Jatamansi – Jatamasi is a powerful Hair growth agent. It is also used for shiny, silky and strong hair. Apart from hair growth agent, Jatamansi is a very good memory enhancer. Kapoor Kachri- It is used for washing hair, stimulates hair roots & it induces hair growth. It lends pleasant perfume to the hair. 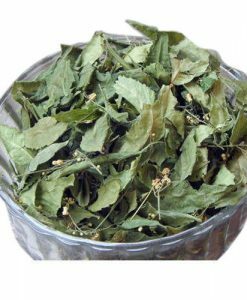 Methi Dana – Methi is highly rich in nutrients such as proteins, Vitamin C, Iron, Potassium, etc. which makes it a good hair growth promoter and strengthener. Mix all the ingredients in the powder form and store it in an air-tight jar. Soak 2 tablespoons of this prepared formulation in a bowl of water and leave it overnight. Apply this paste to your hair next morning one hour before bathing. This pack can be used by both men and women. How many times to use it in a week? You can use it daily, once in three days or weekly, depending on your needs and requirements. Note: You may not use Shampoo after washing off the paste from your hair, Reetha is itself an excellent cleanser. Though It is not mandatory, you can use your favorite shampoo and conditioner if you feel like doing so. Aroma of the herbs is quite good. I could say that it is a wonderful product. After one application it makes ur hair so smooth. All ingredients they given are natural. Used first time. Feeling good. Hopefully it helps with my hair fall problem. A good hair pack for my hair. Product received in good packaging. The product packaging was quite good. 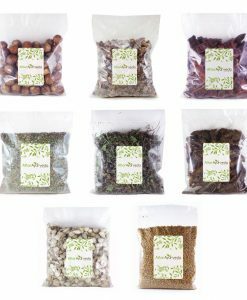 Initially, I was very adamant that I would only review the ALL IN ONE HERBAL HAIR CARE PACK only after 40 washes. I used to have hair fall that bothered me a lot. I tried various hair care products available in the market but was very disappointed with the result. 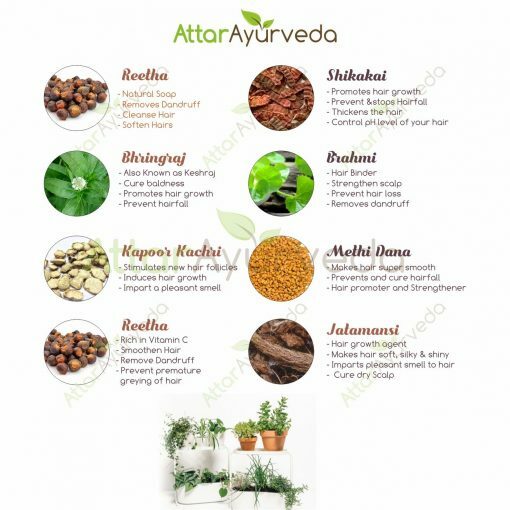 Then I heard about the attarayurveda products and thought of giving it a try. So ordered the product and was amazed with the speedy delivery and neat packing and started to apply it from the very next day. 1. My hair smells amazing. 2. My hair is becoming thick and I can see baby hair on every partition I take. 4. Even though there is hair fall, the amount of hair all is less. Also, the baby hairs make me worry less on this part. 5. My hair is soft and shiny. 6. I had a few grey hairs but they are now nowhere to be seen. I’m so happy with the results. I will recommend you to buy this if your hair all concerns you. They sell products that do miracles. 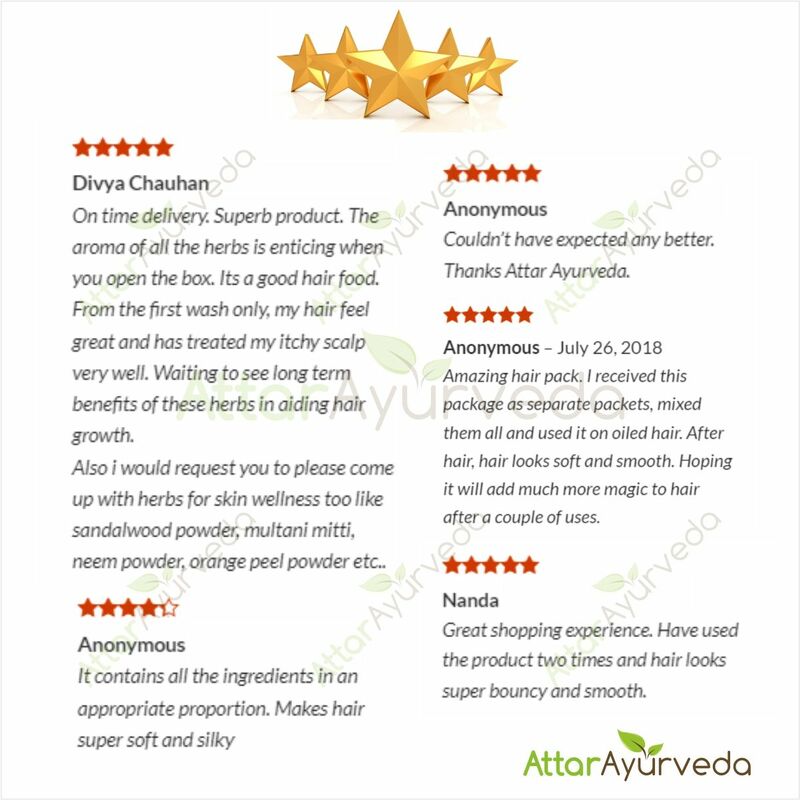 Thank you attarayurveda. Product is very good but do not mix Mehandi/Heena into that as it would not give you good colour. Better use either Mehandi/Heena or Hair care Powder first and other on day 2 or 3. Can we mix Mehandi with this and apply or both should be applied 1 after other in alternate days? Have not yet used and will provide feedback after using it with mehandi and without Mehandi. Purchased this product after reading the reviews, it really works as stated. My hair has become soft and silky. It also smells very herb like. Love this product. I have been using this product since a month now. Result is wonderful. I ordered raw ingredients and made powder at home. Only problem I am facing is, it keeps falling from hair no matter you make thin or thick powder. I read in some reviews that it may be applied with multani mitti to stay on scalp. I am going to try that now. Otherwise I feel less hair loss. My hair are more shiny now. No dryness or excessive oil secretion which I was facing while using shampoo. Must try for everyone. It makes my hair soft and silky. But does it help in alopecia? Does it help in Alopecia ? The quantity of the product is very good and my hair fall got controlled and it has become more shiny. One small correction which I did was to add extra Reetha and Shikakai to all-in-0ne pack to clean my hair very properly when I keep more oil to my hair, in non oil situations it will clean very properly with out extra Reetha and Shikakai. Very pure n natural. I used once but really love the results. My hairs are more softer… Leaves good fragrance in hairs. Recommended to all. 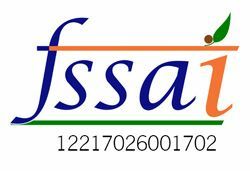 Good quality n fast delivery. But bit pricey. If you guys can work on the price without compromising the quality that would be great. It’s very good and pure…, I have purchase 3days ago..they delivered on before expeted delivery date..,thnkyou attarayurveda.. It is a wonderful product. Makes my hair soft and shiny. My only problem is that when I apply it, it keeps falling from my head so it all over the place. ( that is why four stars). I tried making thin paste and thick paste. I added ‘Multani mitti’ for binding, and it works well. Is it OK to add ‘Multani Mitti’ ? I feel ‘Multani Mitti’ helps in removing oil too. Yes for sure. You can add Multani Mitti in the formulation. It’s really good, just the make this cost effective also. But no doubt really happy with it. Amazing hair pack. 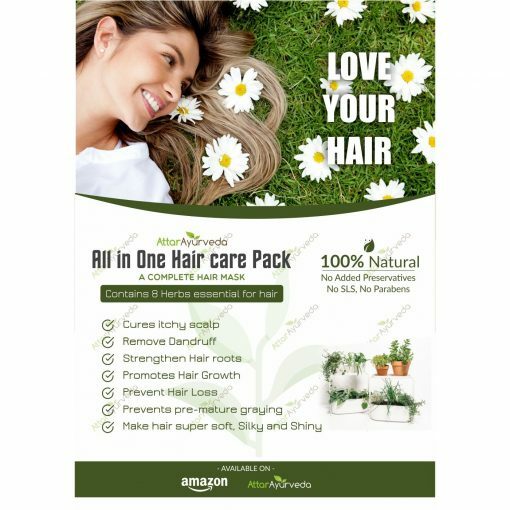 I received this package as separate packets, mixed them all and used it on oiled hair. After hair, hair looks soft and smooth. Hoping it will add much more magic to hair after a couple of uses. It feels good.I have used it only once though.I have already recommended to my family and friends.Also i am really hopeful that results will be as wonderful as claimed. Just one doubt, should it be applied to scalp or hair?Kindly reply. 1. Thanks for your wonderful feedback. 2. You need to apply the paste to hair. I am new to this product and I want to ask few things about it. If I apply this pack weekly 1 or 2 times, meanwhile, on other days can I apply oil to my hair? Can I apply oil before/ after application of this hair pack? Yes, you can apply oil on the other days. Yes, in case you have dry hairs, you should oil your hair before using hair pack. Very nice product to recover damaged and dry hair. 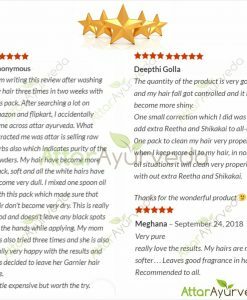 I am writing this review after washing my hair three times in two weeks with this pack. 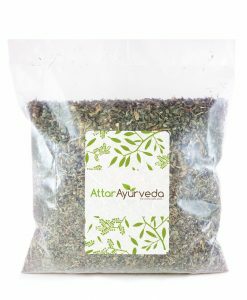 After searching a lot on amazon and flipkart, I accidentally came across attar ayurveda. 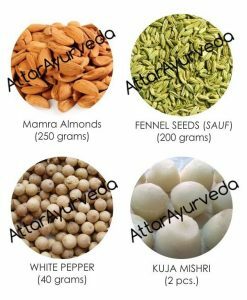 What attracted me was attar is selling raw herbs also which indicates purity of the powders. My hair have become more black, soft and all the white hairs have become very dull. I mixed one spoon oil with this pack which made sure that hair don’t become very dry. This is really good and doesn’t leave any black spots on the hands while applying. My mom has also tried three times and she is also really very happy with the results and has decided to leave her Garnier hair dye. Little expensive but worth the try. Genuine ingredients were used in the product. Very prompt delivery… products were nicely packed….and look fresh. I haven’t used it yet. Will again post a review after using the product. High quality at reasonable price with intime delivery . Couldn’t have expected any better. 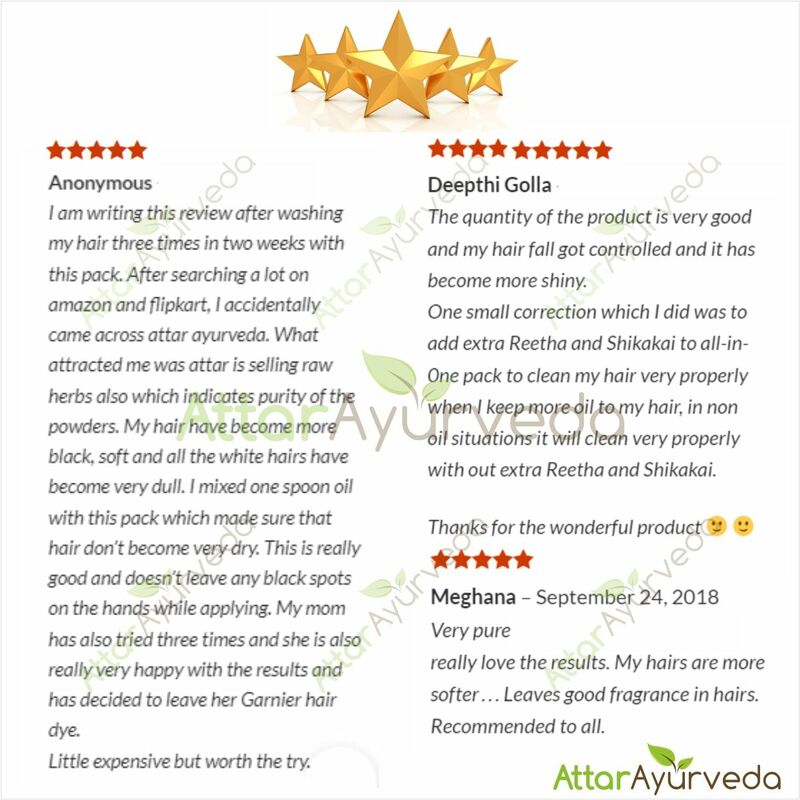 Thanks Attar Ayurveda. On time delivery. Superb product. The aroma of all the herbs is enticing when you open the box. Its a good hair food. From the first wash only, my hair feel great and has treated my itchy scalp very well. 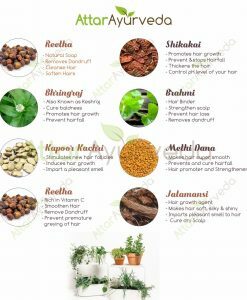 Waiting to see long term benefits of these herbs in aiding hair growth. 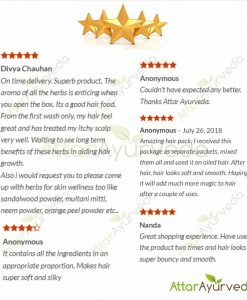 Also i would request you to please come up with herbs for skin wellness too like sandalwood powder, multani mitti, neem powder, orange peel powder etc..
Great shopping experience. Have used the product two times and hair looks super bouncy and smooth. Superb product for bouncy, shiny hairs. Package is good, Used the product once and it’s good.. I will review again after 10 uses. Product is very good and genuine. My dandruff was reduced. Scalp itching was reduced. genuine seller. Thank you very much. Good packaging n on time.Like a lot of people have written , it will help if you label the herb name on the paackages. Loved the product, total value for money. Ordering it for third time. It is so valuable product…i used it twice in week and it reduced hair fall n gave good fragrance to hair…. i AM VERY HAPPY WITH YOUR PROMPT SERVICE. 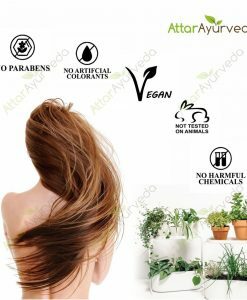 Super product,after one month using of this product fully control my hairfall,thanks Attar Ayurveda product. All was good including delivery time. It would have been better if the names of the product was displayed on each packet. Nice experience. You respond quickly over the quick chat. Product delivery was also very quick and hassle free. Product reviews I’ll post it later after using it for a few days. Hairfall is less but hair becomes dry after use. Few people with dry hairs may face this issue, you can always moisturize your hair using oil or a moisturizer. Your service is really nice. Product feedback I will tell you after use. Thanks!! It is one of d amazing hair pack..I’ve ever used. Not only it makes d hair texture fantastic but along vd it makes d roots strong.Totally loved it.A grt respect for d rishis n scriptures.. I am glad I found your site, I used the pack this morning and i found my hair soft and silky in just one wash. I have recommended the same to my freinds and family members. Thanks for your feedback, your suggestion has been forwarded to the concerned team. Loved the quality of products. Packaging was nice and delivery was quick. Nice mixture, it has reduced my hairfall as well as new hairs are growing. This works great… really very effective… using since last a months and reduced my hair fall. very happy with this mixture. This is 2nd time i purchased this product. Reasonable price and received in time as usual. Excellent Product!! Highly recommended for smooth and silky hair.. Absolutely love the way this suits my hair. Its really helps smooth frizzy hair. Surprisingly it helped in hairfall as well. Thanks Attar Ayurveda, I must say this pack works really well. I have tried so many hair products in past but none of them worked like your hair care pack. All members of my family use it every day.